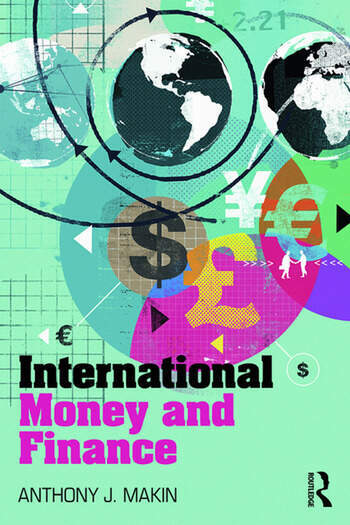 This textbook focuses on key international monetary and financial phenomena, exploring the determinants of exchange rates, international competitiveness, interest rates, saving, investment, international capital flows, commodity prices, the terms of trade, financial crises, foreign investment and economic growth. The text enhances understanding of international money and finance by providing background on globalisation and characteristics of the world economy, as well as detailed explanation of important international monetary variables. It then systematically develops a suite of compatible theoretical frameworks to analyse perennially important international monetary questions. A major feature of the text is its emphasis on real world policy relevance, covering topics such as inflation targeting, the operation and effectiveness of fiscal and monetary policy, public debt sustainability, exchange rate regime choice, commodity price gyrations, the causes and consequences of financial crises, and the gains from foreign investment. Anthony J. Makin is Professor of Economics and Director of the APEC Study Centre at Griffith University, Australia. He has served as a senior economist in the Australian Department of Finance and the Australian Treasury and as an International Consultant Economist with the International Monetary Fund.